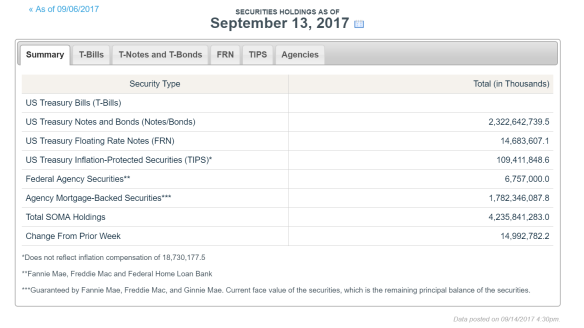 Fed Actually Adds $15 Billion to Balance Sheet - Where's the Unwind? 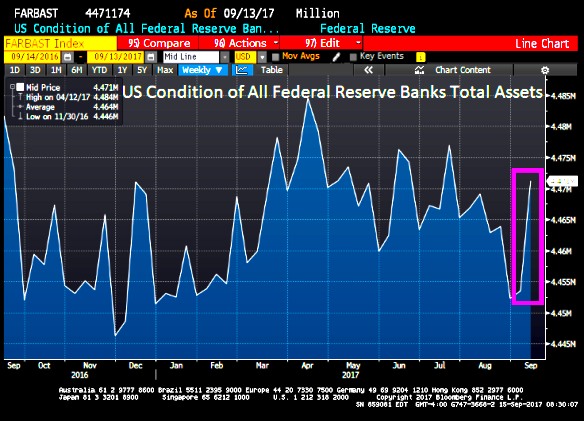 Really, when is the Fed going to start reducing it's balance sheet? It was supposedly this September! Is it all talk as usual to buy time which they are increasingly running out of. 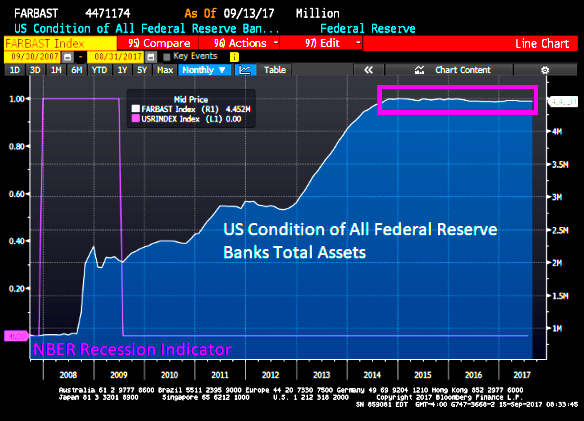 The Fed has tried to reduce its balance sheet six times in the past, with five ending in recession, in 1921-1922, 1928-1930, 1937, 1941, 1948-1950 and 2000.